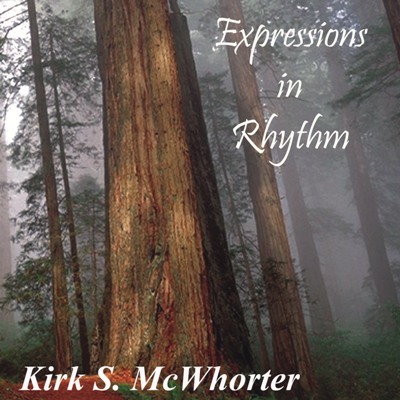 A collection of percussion only songs that are Kirk's interpretations of people, places and events. Perfect for chanting, dancing, celebration or meditation. Copyright ©2003 - 2019 Kirk S.McWhorter. All rights reserved.